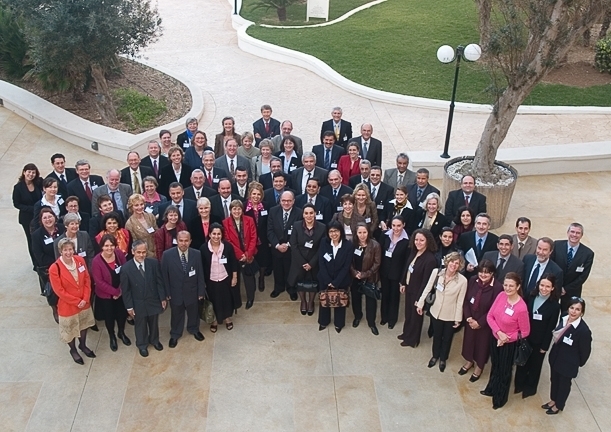 From 19 until 22 March 2006, the Second Malta Judicial Conference on Cross-Frontier Family Law Issues was held, hosted by the Government of Malta in collaboration with the Hague Conference on Private International Law (click here for the first Malta Conference, held in March 2004). Judges and experts from Algeria, Australia, Belgium, Canada, Egypt, France, Germany, Indonesia, Lebanon, Libya, Malaysia, Malta, Morocco, the Netherlands, Sweden, Tunisia, Turkey, the United Kingdom, the United States of America, the European Commission, the European Parliament, the Council of the European Union, the International Social Service, the International Centre for Missing and Exploited Children and Reunite, as well as the Hague Conference on Private International Law, met in St. Julian’s, Malta, for the second round of discussions on how to secure better protection for cross-frontier rights of contact of parents and their children and the problems posed by international abduction between the States concerned. Read the 2006 Malta Declaration (Arabic version).